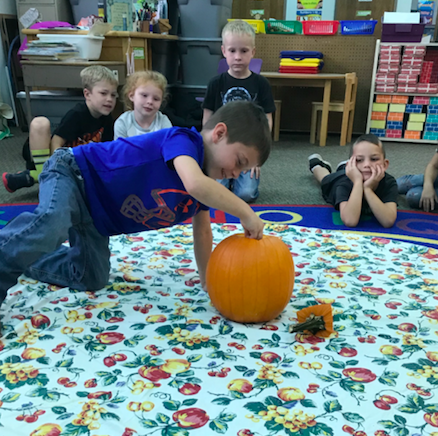 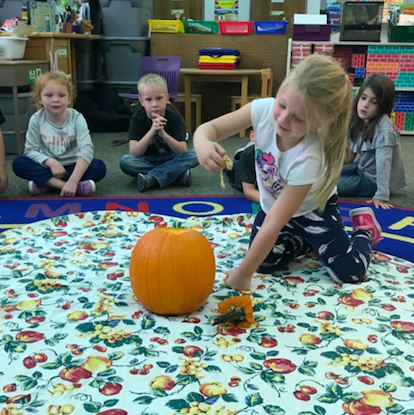 KA Wild Monkeys have been busy learning about pumpkins. 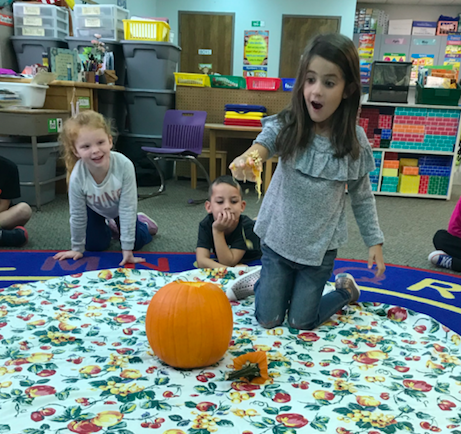 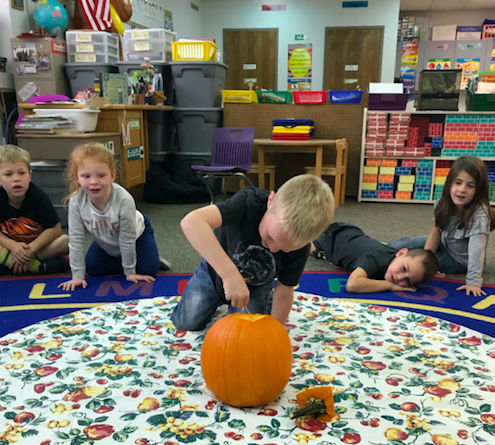 They celebrated on Friday by carving a pumpkin and feeling the insides. 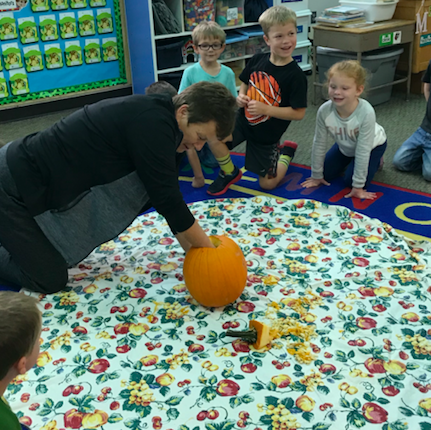 Mrs. Jones even got in on the fun!